We are making progress! Check links below! 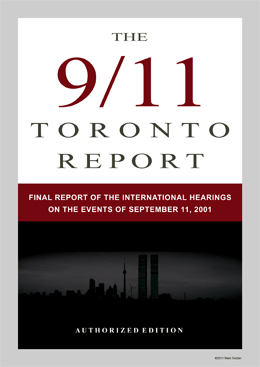 The International Hearings on the Events of September 11, 2001, took place during the 10th Anniversary of the 9/11 attacks. AE911Truth covered these astonishing hearings in our October 2011 “Blueprint” Newsletter, The official report from this landmark conference is now available. Should we care for Justice?